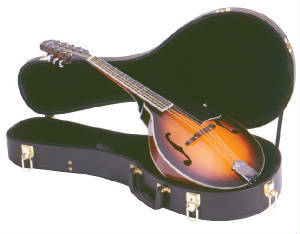 The Loar Hand-Carved Mandolin LM-600-BK (black) or LM-600-VS (sunburst) is an instrument you have to hear to believe. The hand-buffed tobacco sunburst finish with nitrocellulose lacquer provides a vintage sheen and an authentic pre-war-style bark that will impress even the most avid vintage purist. 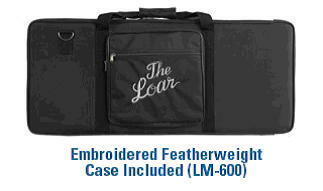 The Hand-Carved LM-600 Mandolin includes a featherweight case with an embroidered logo. Available in vintage sunburst (LM-600-VS) and black (LM-600-BK) finishes.